BATANGAS (Updated 10 a.m.) — Tanauan City, Batangas Mayor Antonio Halili, who has initiated the walk of shame campaign for suspected drug pushers and users, was shot dead by an unidentified gunman during a flag raising ceremony in his city Monday. A Facebook live video of the flag-raising ceremony showed the mayor and city hall employees halfway done singing the national anthem "Lupang Hinirang" when one gunshot rang causing a commotion. Tanauan City Public Information Officer Gerry Laresma, who was taking the live video, said they were about to finish singing the national anthem when they heard the gunshot that hit Halili around 8:10 a.m.
Halili was declared dead on arrival at CP Reyes Hospital after sustaining a single gunshot wound on his chest, the Batangas Police Provincial Office said. In a radio interview, Calabarzon police chief Superintendent Edward Carranza said Halili could have been shot by a sniper. "We immediately formed a task force to handle the case," Carranza said. Laresma said the mayor had been continuously receiving death threats after launching an intensive crackdown on drugs in the city. He was known for parading alleged drug personalities around the city while bearing a sign or wearing shirts identifying them as drug pushers. Halili was also stripped from police control after alleged links to the drug trade which he had vehemently denied. Tanauan, Batangas Mayor Antonio Halili was shot today during the flag-raising ceremony. Police in CALABARZON are looking at three persons of interest in Mayor Halili's murder on Monday, state-run PTV-4 reports. Police are also reportedly looking at politics and illegal drugs as possible motives. Multiple reports say General Tinio, Nueva Ecija Mayor Ferdinand Bote was gunned down on Tuesday afternoon. Bote was reportedly shot in front of the city hospital of Cabanatuan City. 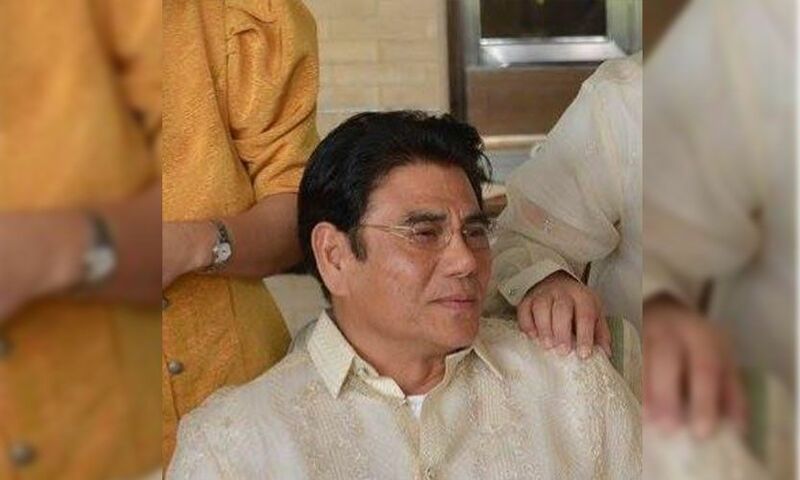 His death came a day after Tanauan Mayor Antonio Halili's murder. Multiple reports say Mayor of General Tinio, Nueva Ecija Ferdinand Bote was gunned down on Tuesday afternoon. Bote was reportedly shot in front of the city of the hospital of Cabanatuan City. The daughter of slain Tanauan City, Batangas Mayor Antonio Halili says President Rodrigo Duterte was fed with false information on her father’s alleged involvement in the illegal drugs trade. “I cannot blame our president for saying that if he was being given wrong information and information meant to hurt and malign people who are doing good,” she says, adding that Duterte should visit them to know the truth.